When doing DIY electrical circuits, it is very important that you know about the gauge of the electrical wire . Most of the wire in a house is either 12 or 14 gauge electrical wire . 14 gauge wire is used with a 15 amp circuit breaker, and 12 gauge wire is used for 20 amp circuit breakers. 14 gauge wire is commonly used for wall outlet , lights and small appliances. 12 gauge is used for heavier amp use appliances like boilers, refrigerators, air conditioners. If 12 gauge wire is used, hooked up to a 20 amp circuit breaker, then up to 20 amps of power can be drawn through the circuit without blowing the breaker. Most breakers today are a clip-in variety. The black wire goes directly into the breaker, the white wire goes into the neutral buss bar, and the copper or ground wire goes into the grounding buss bar. Most DIY electricians will be adding this breaker to an existing panel, and it will be obvious which buss bar is the neutral, and which is the ground. 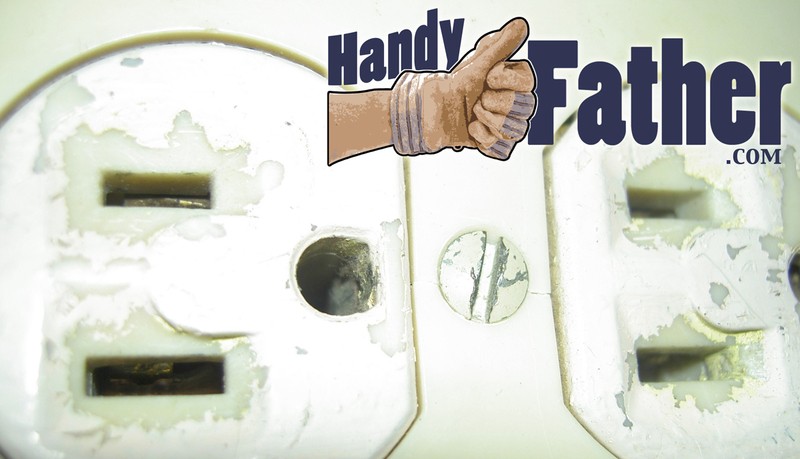 If you are running a new circuit to an outlet for whatever reason, say a window air conditioner, and you’re using a 20 amp breaker and 12 gauge wire, and you decide to draw off that circuit for a light as well, make sure you’re using 12 gauge wire from the outlet to the light fixture. don’t mix wire types as this becomes a fire risk, as that wire may be drawing more amps than it is rated for. If you’re doing a project like this yourself, and you’re not sure what type of wire you should use, consult a professional electrician as you could create a fire hazard. Don’t risk fire using the wrong size of wire.